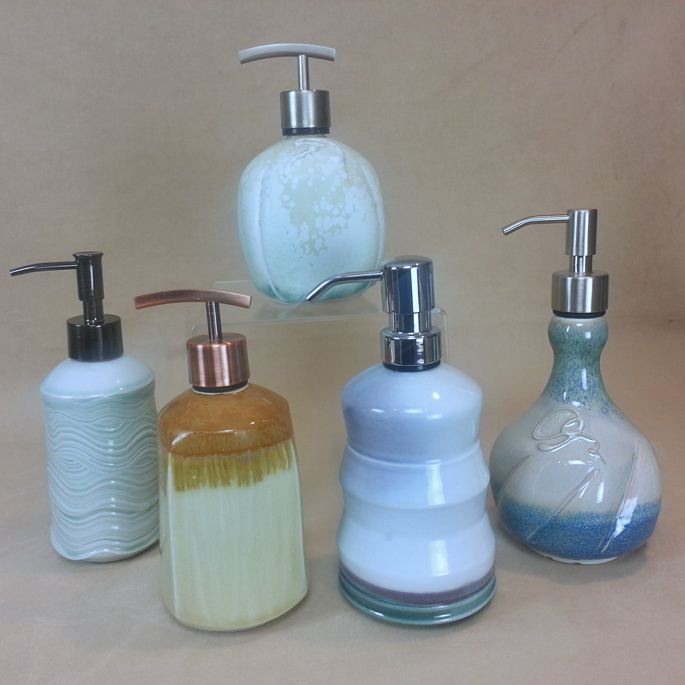 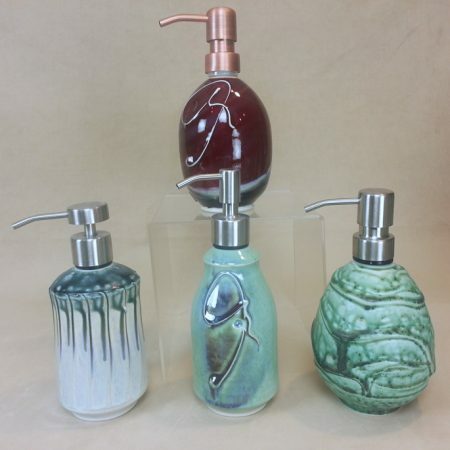 Handmade porcelain soap or lotion dispenser. 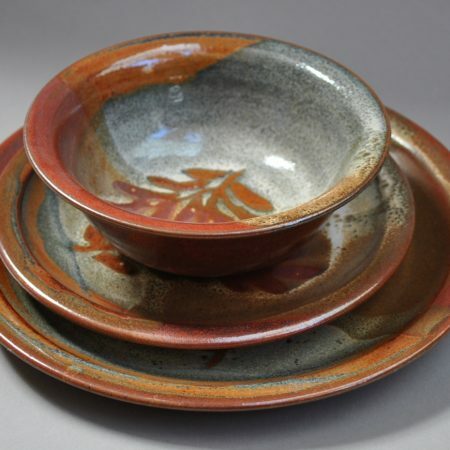 All of our pottery is hand made and each piece is unique. 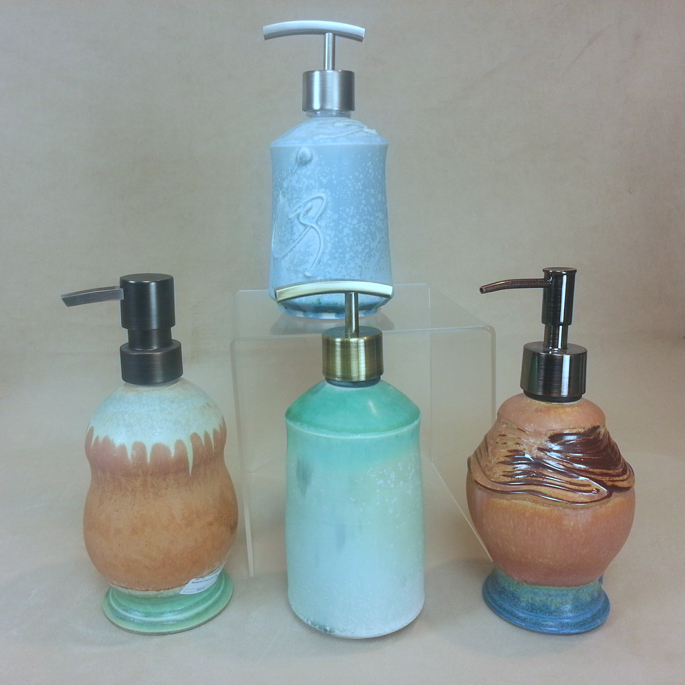 Color and size may vary slightly from the photo. 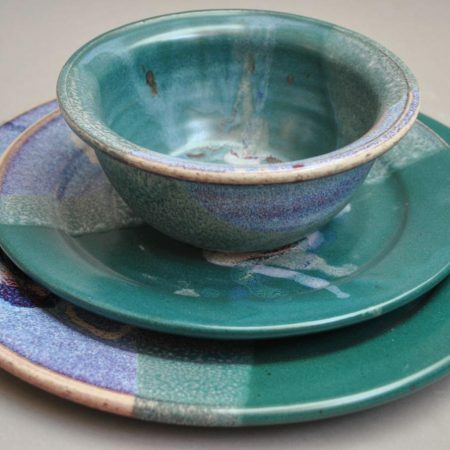 Food, microwave, dishwasher and oven safe. From the early years in high school ceramics class to owning his own studio and gallery, Frank's craft has been his vocation and his lifelong passion. 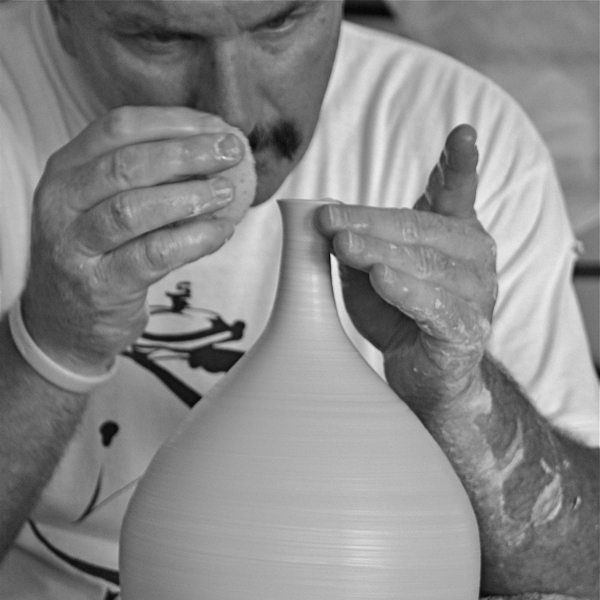 By working through the various techniques, he has chosen the greatest challenge of high-fired porcelain as his preference. Frank is ever striving to create a more perfect form. 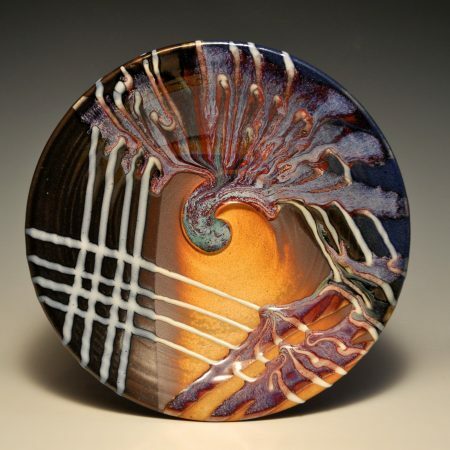 His pieces come alive with movement from both form and glaze. 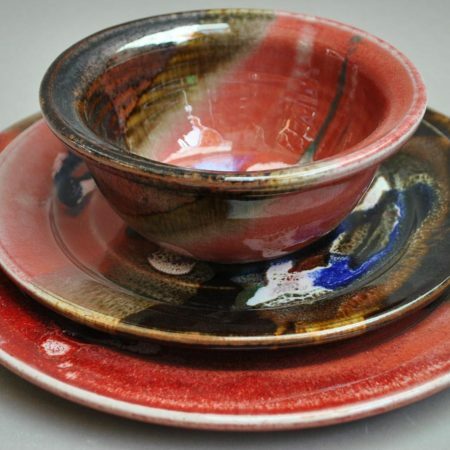 He has been a professional studio potter for over 35 years.